Association for Adults with Developmental Disabilities - Free Way to Support Us! 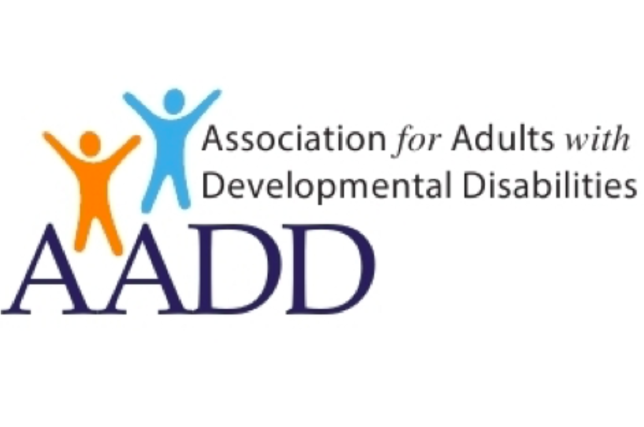 Association for Adults with Developmental Disabilities was founded in 1973 as an organization which offers developmentally disabled adults professionally directed services to enhance social and behavioral skills in community settings. Group sessions, social and educational activities nurture greater independence, positive work habits and enhanced personal relationships. ADD seeks to create public awareness and acceptance of the issues confronting our members. Our goal is to maximize a members' ability to live as full and independent a life within their community as is possible for that individual. We'll donate to Association for Adults with Developmental Disabilities when you shop online! Once you’ve made a purchase with one of our participating stores, we make a donation in your honor to Association for Adults with Developmental Disabilities. Over $13 million has been raised so far!